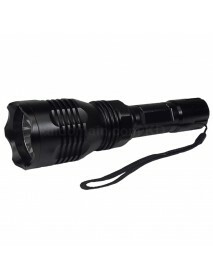 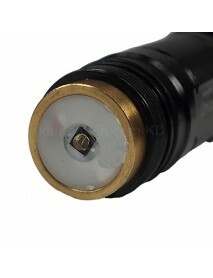 UF C3 IR850nm 1-Mode IR Flashlight - Black (1 x 14.. 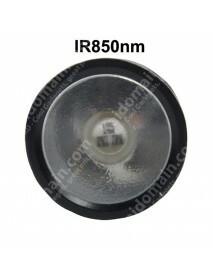 Product SpecificationsBrand:UFModel:C3Emitter Brand/Type:IR 850nmEmitter BIN:-Color BIN:Infrared Red..
UF-T20 Osram IR850nm / IR940nm Infrared Red Zoomab.. 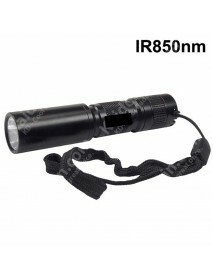 Product Specifications:Brand:-Model:UF-T20Flashlight Material:Aluminum AlloyFlashlight Color:BlackEm..
Manta Ray Osram IR850nm Infrared Red IR Flashlight.. 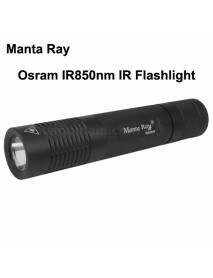 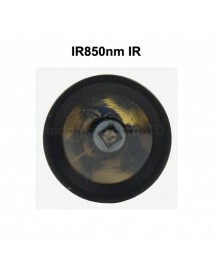 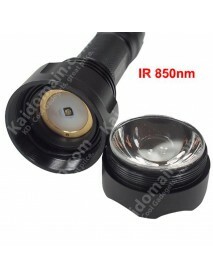 Product SpecificationsBrand:Manta RayModel:IR850nmFlashlight Material:Aluminum Alloy (Type III hard-..
HS-802 Infrared Red IR 850nm Zoomable 1-Mode IR Fl.. 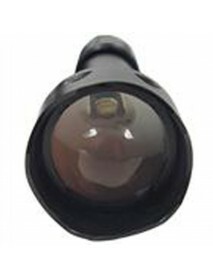 Product SpecificationsBrand:-Model:HS-802Flashlight Material:Aluminum Alloy Flashlight Color:Bl..
UF-1505 Infrared Red Zoomable 1-Mode IR Flashlight.. 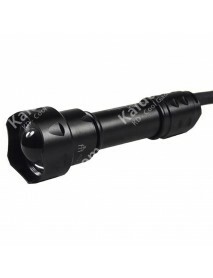 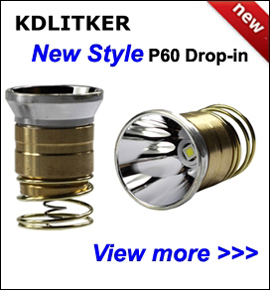 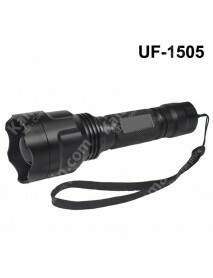 Product SpecificationsBrand:-Model:UF-1505Flashlight Material:Aluminum AlloyFlashlight Color:BlackEm..